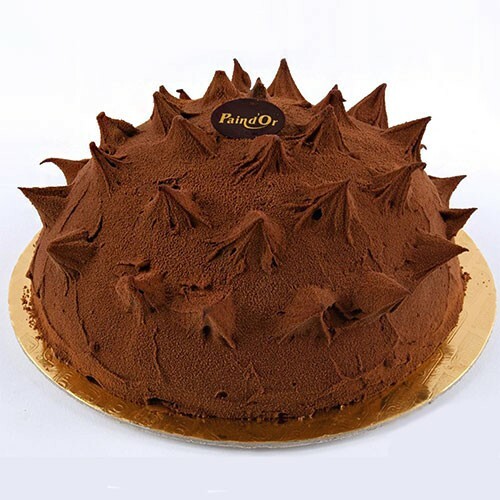 Lovers of chocolate, behold our best selling cake, the Spiky Chocolate. Filled with two layers of chocolate, and chocolate powder sprinkled all over, this cake is the perfect treat for any occasion. Send this cake to your loved one for a special birthday, congratulations, or as a simple form of gratitude, anywhere in Lebanon. From the looks of this delight, you can tell it will be simply irresistible.